“Thank You For Your Service,” a new documentary investigating the mental health struggles of many military veterans, will be featured on Delta Studio throughout November in honor of Veterans’ Day in the U.S. 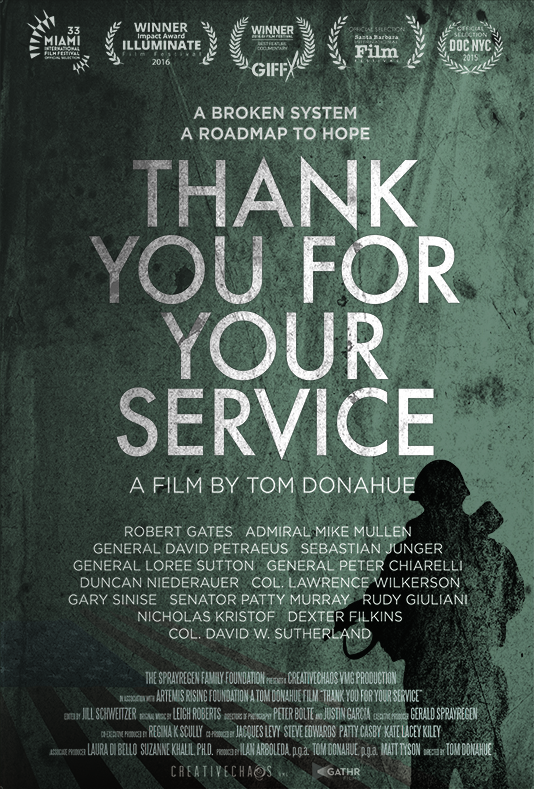 Directed by Tom Donohue, “Thank You For Your Service” debuted on Capitol Hill in September and is being shown in limited distribution in U.S. theaters. But Delta customers can watch “Thank You” for free, along with the rest of the airline’s in-flight entertainment. “Military personnel and veterans are vital members of the Delta family and the communities where we work and live. Sharing this important film with our customers is a simple way for us to show our support for U.S. military veterans,” said Joe Kiely, Managing Director – Product and Customer Experience. The documentary features the powerful, personal stories of some who served in America’s conflicts, such as Kenny Toone, a Marine Corps veteran of the Iraq War who attempted suicide after his return home. The movie is earning strong reviews. 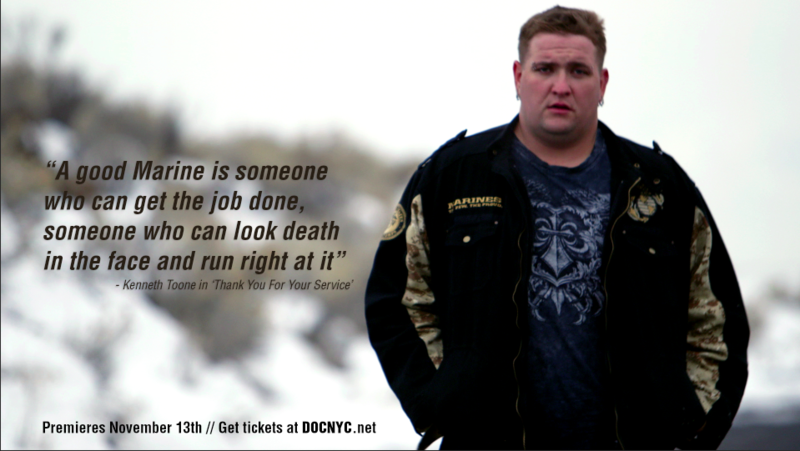 The Village Voice called it “wrenching,” “gripping” and “persuasive.” The Los Angeles Times wrote, “Donahue pinpoints the devastating intersection of personal trauma and institutional neglect.” And the New York Times noted that while the movie portrays the struggles of some veterans, it also includes encouraging stories of healing and potential solutions.